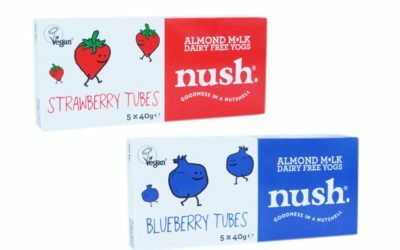 Nut milk yoghurt brand Nush has entered the childrens’ and the on-the-go categories with the introduction of its Nush in a Rush dairy-free yoghurt tubes. 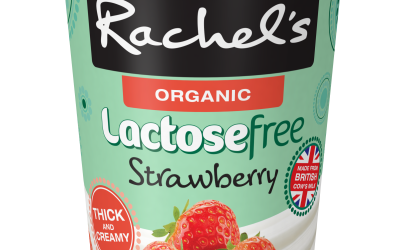 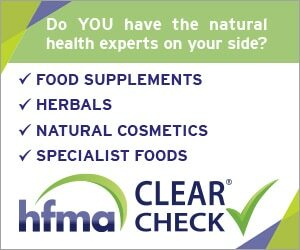 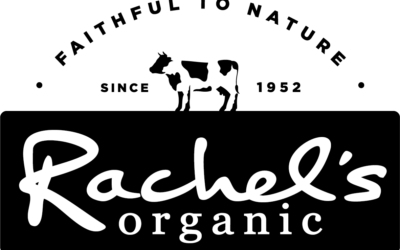 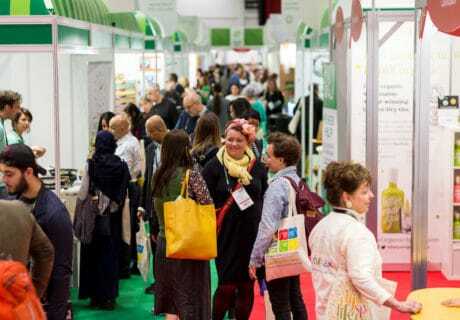 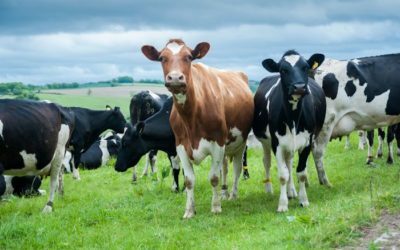 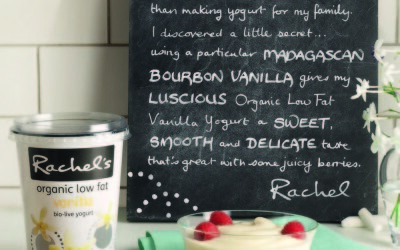 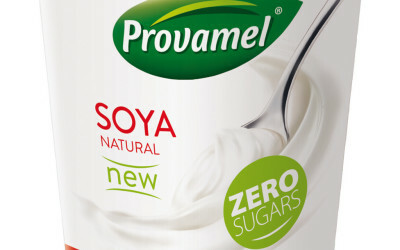 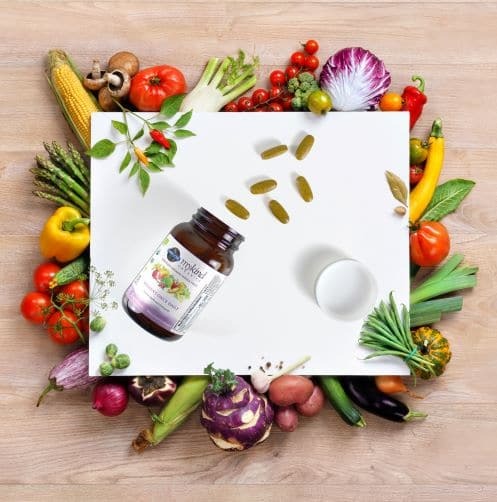 Tapping into the free-from trend, organic dairy brand Rachel’s has unveiled a new Organic Lactose-Free Bio-Live Yoghurt range. 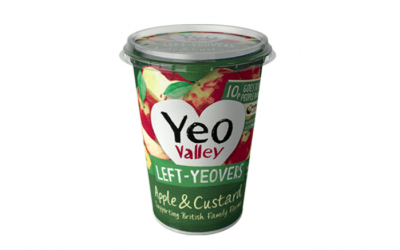 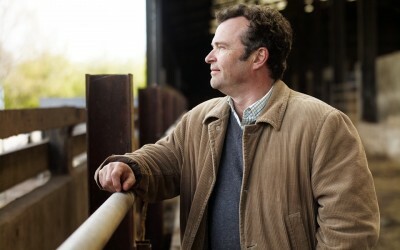 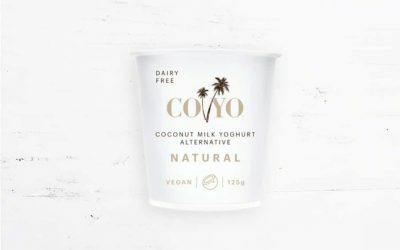 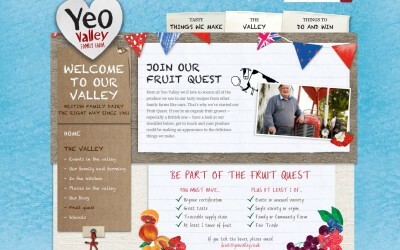 Yeo Valley has launched a new variant of its Left-Yeovers yoghurt, which uses surplus fruit crops and raises money for money for the food waste charity Fareshare. 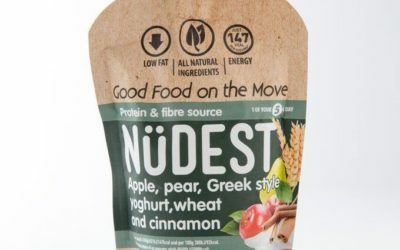 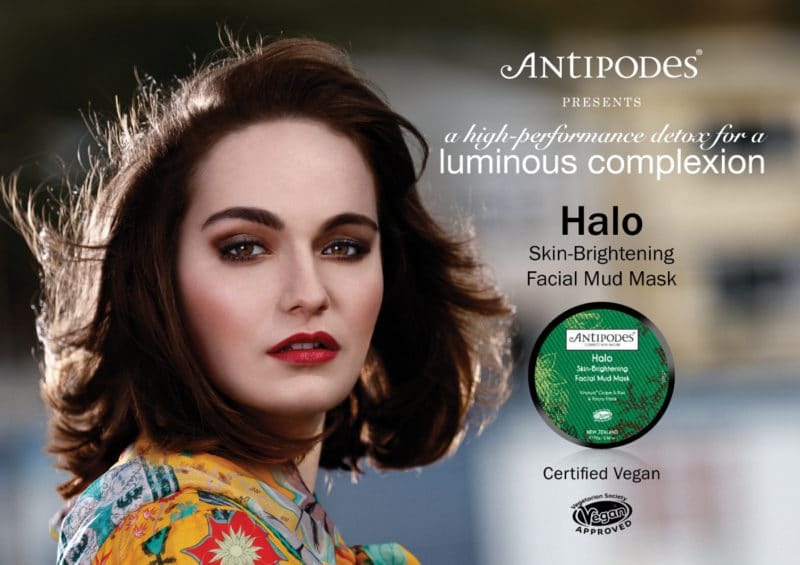 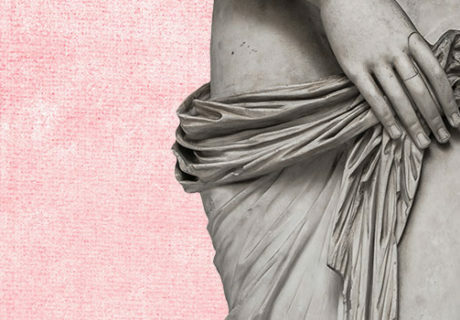 Aimed at those who want a tasty and nutritious snack on-the-go, NüDEST has launched, offering 100% natural fruit puree mixed with Greek-style yoghurt and whole grains. 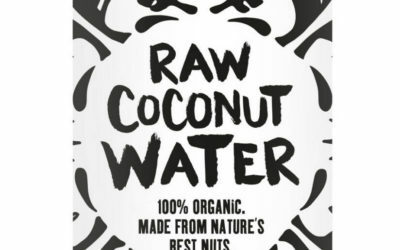 Following its acquisition of raw coconut brand Unoco, Rebel Kitchen has now launched the 100% organic coconut water under its own brand identity.